I already posted Lassi, chaas, Jal jeera and aam panna. These are summer drinks have cooling in nature and are good for health during hot summers. I wish to make one such kind of drink every day in this season. Normally we get mangoes in abundance in this season, but this year due to some climatic reasons we are getting very less number. Still we wish to make some new dish using them. 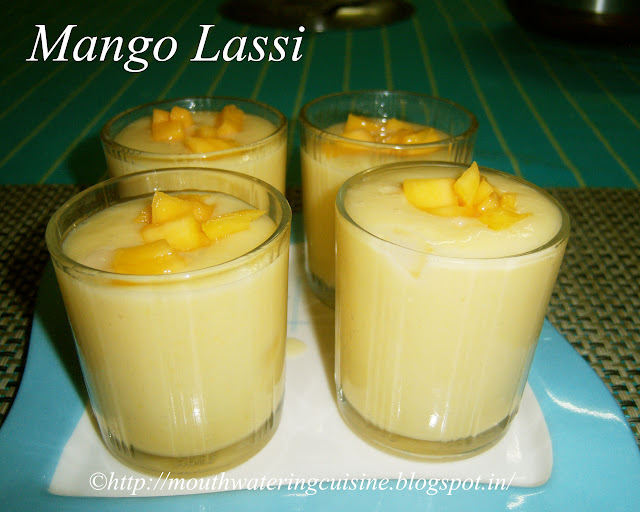 Mango lassi is one among them. 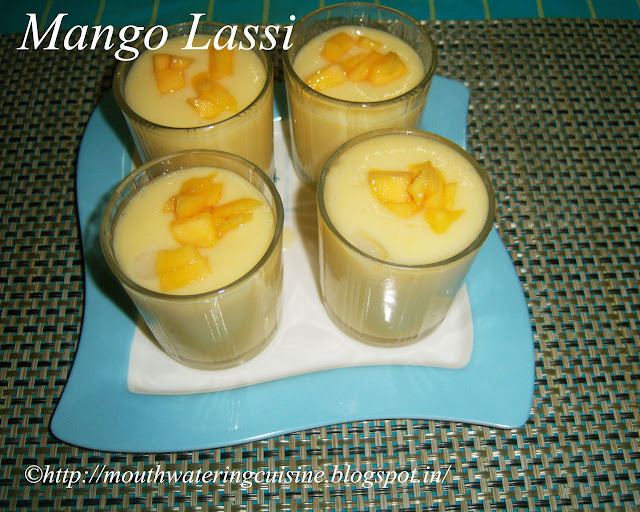 I normally make mango juice and mango milk shake, but this time I also made mango lassi. The taste is awesome. Peel and wash the mangoes thoroughly and cut them into small pieces. Combine mango pieces, cardamom powder and sugar in a blender jar. Do not use all the mango pieces, keep some of them for topping. Blend it to make a fine juice. Add yogurt and ice cubes to it and blend for two minutes. 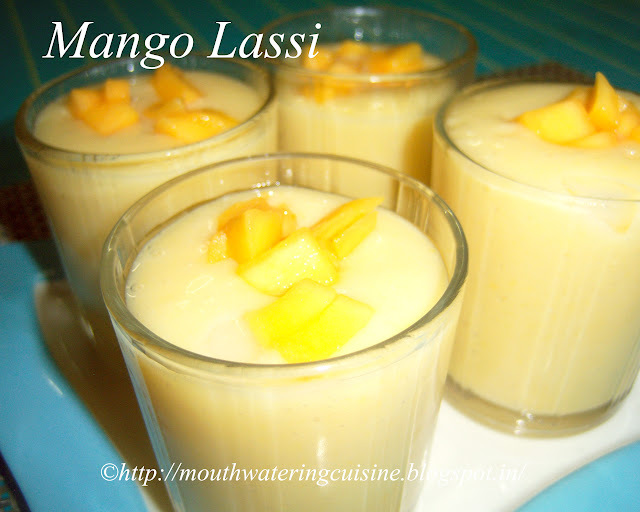 Serve mango lassi topped with mango pieces. For more health drinks click here. Thank you visiting my blog. Hope you liked all my recipes. Any feedback and comments are appreciated. 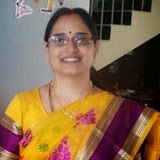 Very useful information is there in your article. Thanks for sharing this information on your blog.